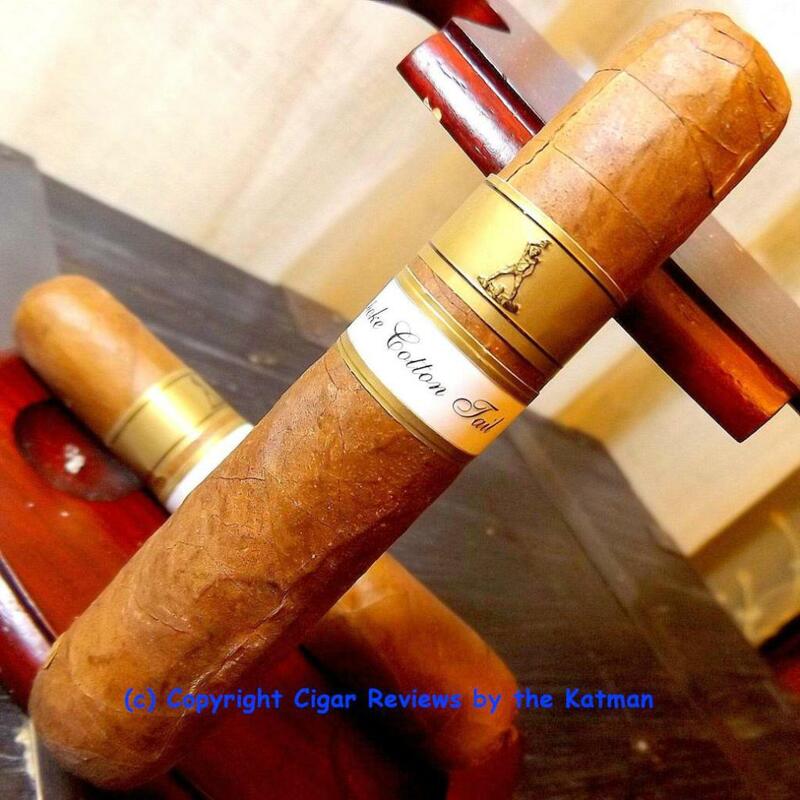 ANTILLIAN CIGAR CORP. TO DISTRIBUTE THE CIGAR CORK AND ARANDOZA , HEADLINES and DOÑA NIEVES CIGAR BRANDS. 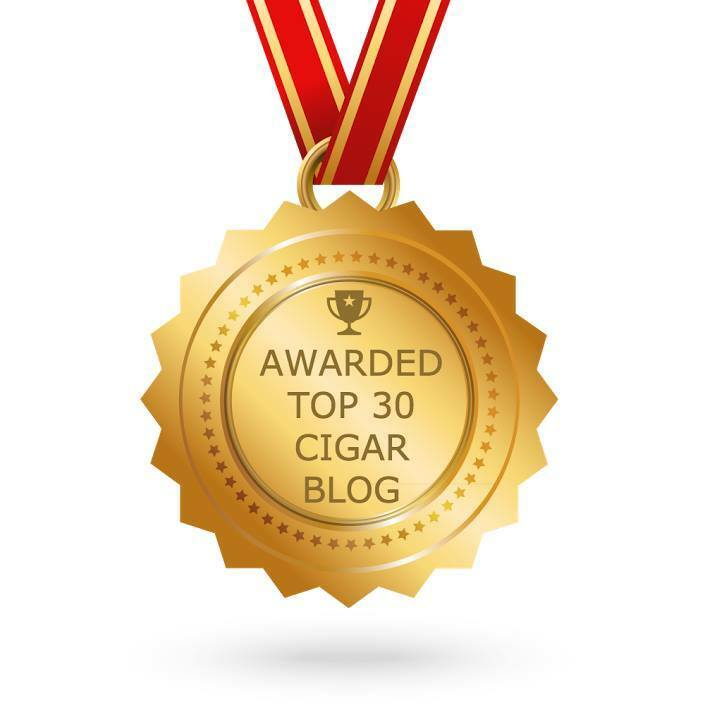 August 28, 2014 (Miami, FL)—Antillian Cigar Corporation, owner of the popular cigar brands Sosa, Underground and 60 by Sosa, is happy to announce that it will be the exclusive U.S. distributor for The Cigar Cork, Arandoza Cigars, Headlines Cigars and Doña Nieves Cigars. Under this arrangement, the Antillian Cigar sales staff will bring The Cigar Cork and the Arandoza, Headlines and Doña Nieves cigar brands to market while each company will continue to focus on its own product development, brand expansion, and manufacturing. The Sosa cigar tradition began with Don Juan Sosa, a small tobacco grower in the fertile Taguasco region of Cuba at the turn of the century. By the 1920′s, his farm had become one of the largest tobacco-producing haciendas in Cuba. Over the next 30 years, Don Juan’s son, Arturo, and grandson, Juan, manufactured cigars for sale in Cuba and abroad. In 1964, Arturo and Juan opened their first factory in Miami, FL. The factory closed in 1980 and moved operations to the Dominican Republic. 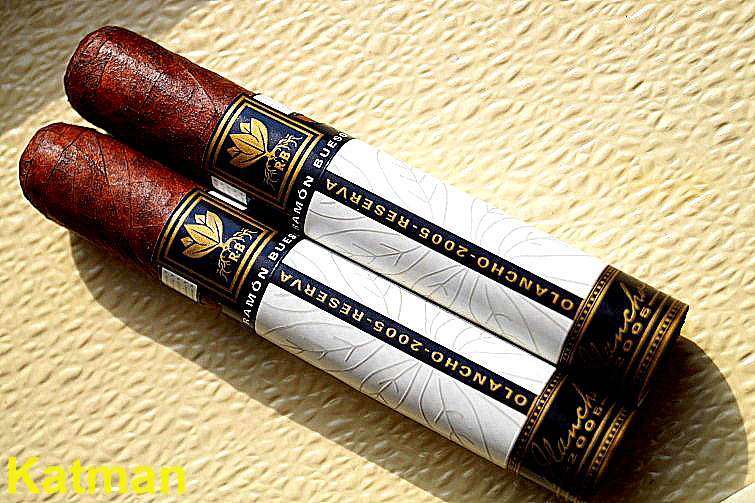 In 1996, Juan B. Sosa began with the Fuente family and manufactures various lines of cigars of out the Fuente factory. Today, the legacy of quality, handmade cigars made in the Cuban tradition continues with master blender, Juan B. Sosa, alongside his wife, sons and nephews. 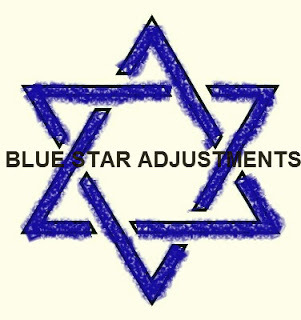 The Cigar Cork is a patent-pending division of Maine Lobster Steamer, LLC, a registered 100% Veteran Owned Company. The Cigar Cork is a re-usable cigar humidification/flavoring system that stores and humidifies cigars in an airtight pressurized tube designed to give you years of use. Each closing of the Cigar Cork tube reseals and pressurizes the tube ensuring an unsurpassed cigar preservation environment. Each tube can fit up to a 7 x 60 cigar or hold smaller cigars. Arandoza Cigars is owned by Robert Arango and makes the Red, White and Blue Label cigar lines out of the La Zona factory in Nicaragua. 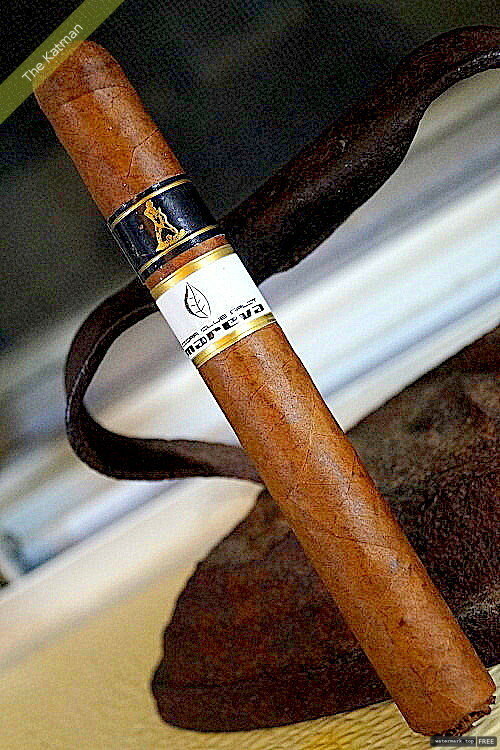 The wrapper is an Ecuador Habano, San Andreas Capa Negra and will be available in 9 sizes. The strength of these cigars is medium to full-bodied. Headlines Cigars is owned by Dee Aguasvivas and Ulises Delgado. The cigar is a 100% Dominican cigar using Andullo tobacco and made out of the Tabacalera Real Tamboril. 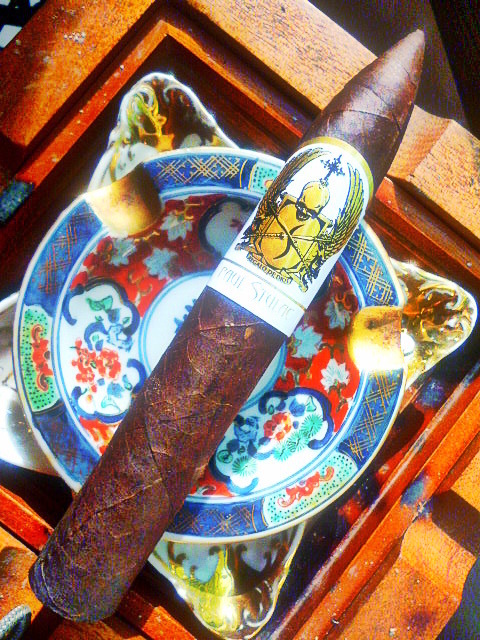 The wrapper used is Pennsylvania Seed and Habano Oscuro grown in the Dominican Republic. It will be available in 6 sizes, and the strength of this cigar is medium to full-bodied. The Doña Nieves brand of cigars is made in Nicaragua in the factory of El Galan owned by Felix Mesa. 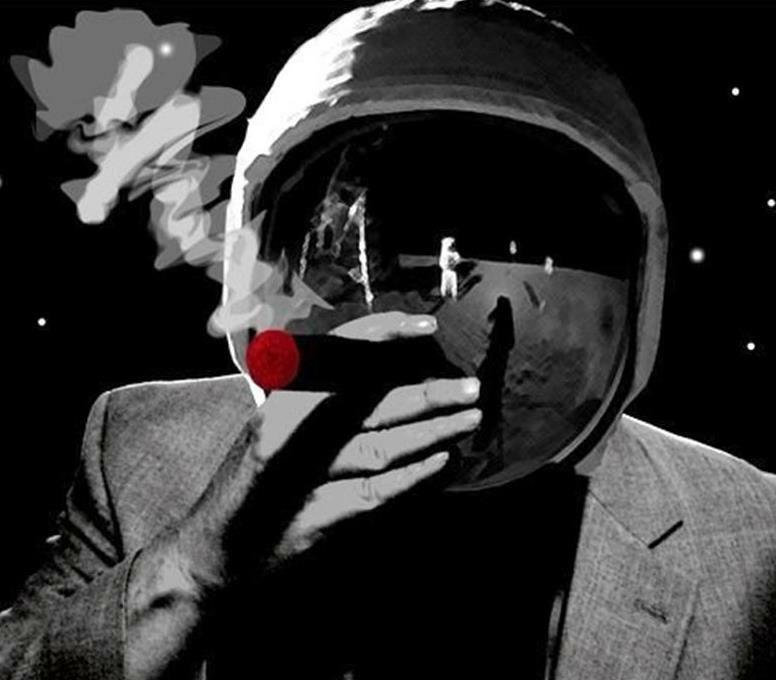 It is a medium to full-bodied cigar. 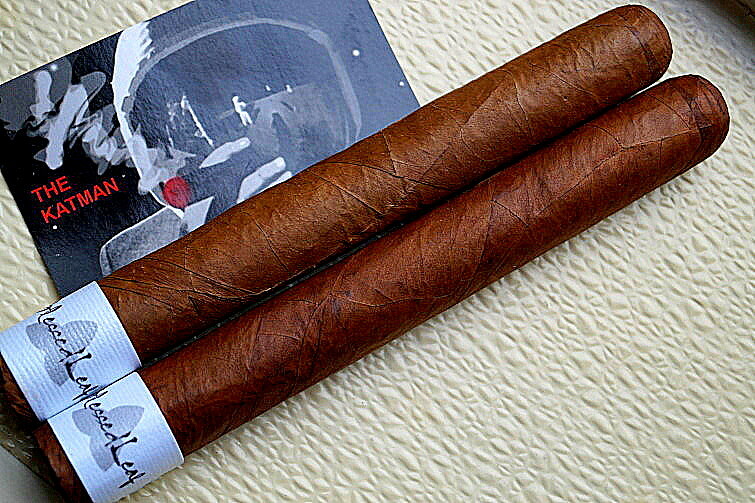 The wrapper used is Habano and will be available in 3 sizes. For more information, directly contact Arby Sosa at 1-800-238-2234 or asosa@sosacigars.com or visit http://www.antilliancigars.com to learn more about the company. Please follow us on Twitter and Instagram at @sosacigars or like our Sosa Cigars Facebook page at http://www.facebook.com/sosafamilycigars.